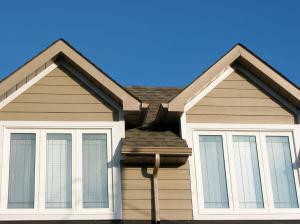 If you’re on the hunt for new siding, gutters, roofing (including soffit and fascia), or replacement windows for your home or business in Broken Arrow, Claremore, Collinsville, or any surrounding OK community, look no further than ABC Seamless of Northeast Oklahoma. We specialize in residential and commercial exterior remodeling services, and use extraordinary products from ABC Seamless – the world’s largest seamless siding company. 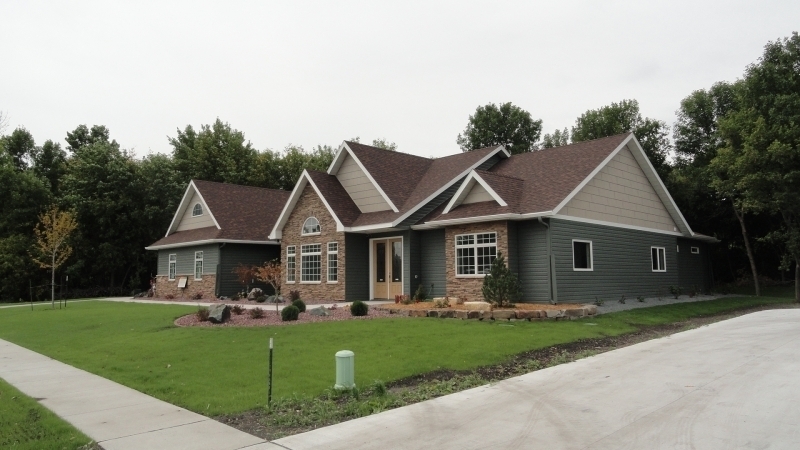 With superior home improvement products in the hands of some of the area’s most skilled installers, you can trust that the seamless steel siding, seamless gutters, steel roofing, and other upgrades we provide for your home will last a lifetime, and that the craftsmanship will be flawless. 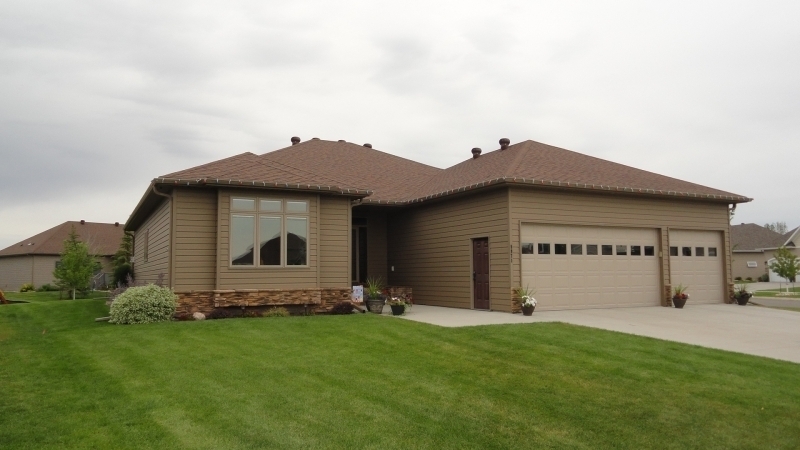 We’re especially proud of our sturdy steel siding products, which we offer in 8- and 10-inch widths, and in a wide variety of attractive colors. All of our metal siding has the strength to withstand damaging winds and other weather hazards, as well as repel destructive insects and other pests. 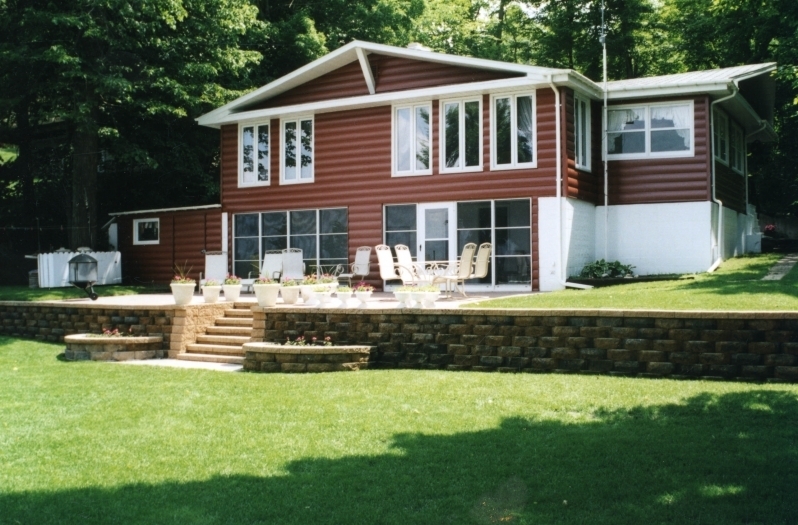 Plus, our steel siding is formulated to resist fading due to prolonged UV exposure. 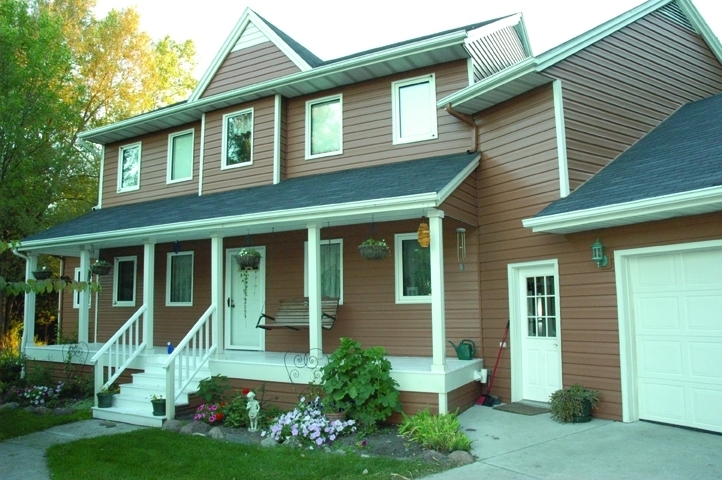 Another option, our steel log siding, is quite popular among local residents. 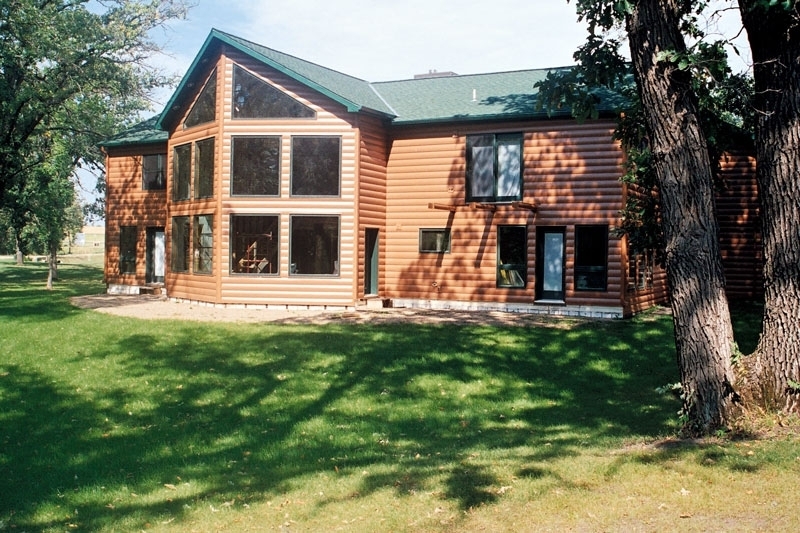 This siding, available in 8-inch panels, emulates the extraordinary beauty of natural wood logs, but still offers the incredible durability of steel – a combination that is particularly appealing to those looking to create a rustic look for their home while still providing the maximum structural protection available. 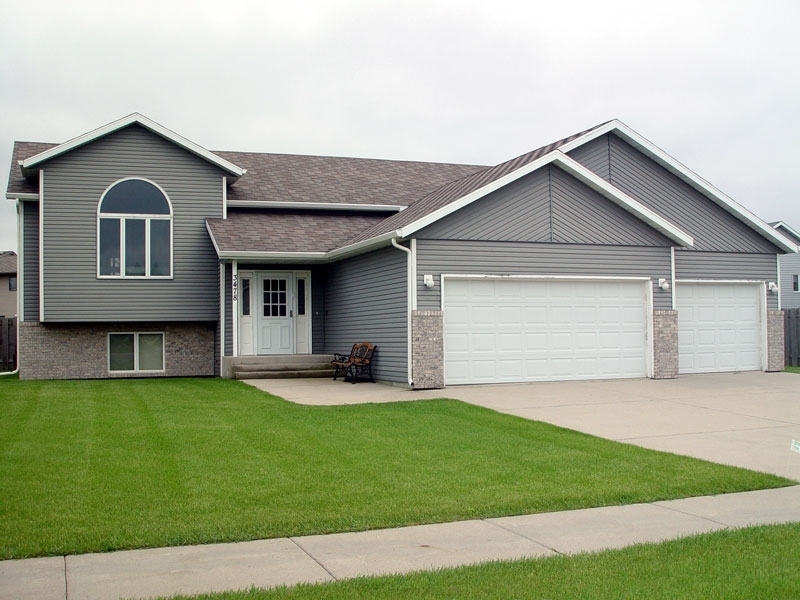 Regardless of the style of steel siding you choose, you can trust that your home will look terrific and resist damage for years to come when you put your exterior remodeling project in our hands. 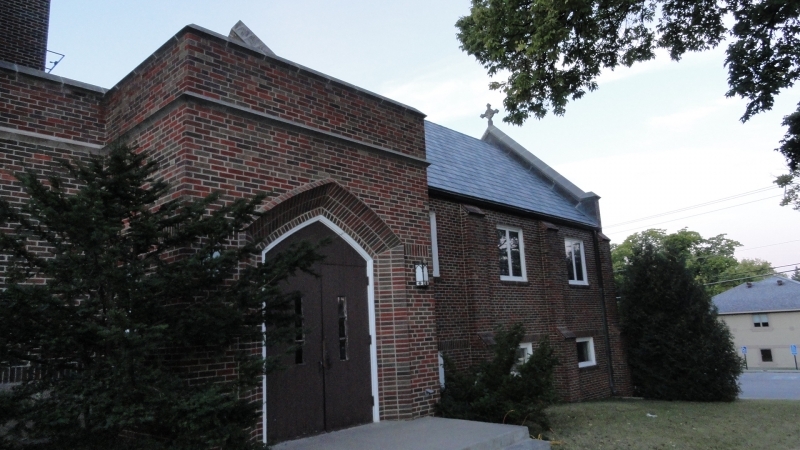 The pros at ABC Seamless of Northeast Oklahoma can address most any exterior remodeling need you have. For example, our seamless guttering experts can replace your current rain gutters with seamless steel gutters that blend flawlessly into the soffit and fascia. 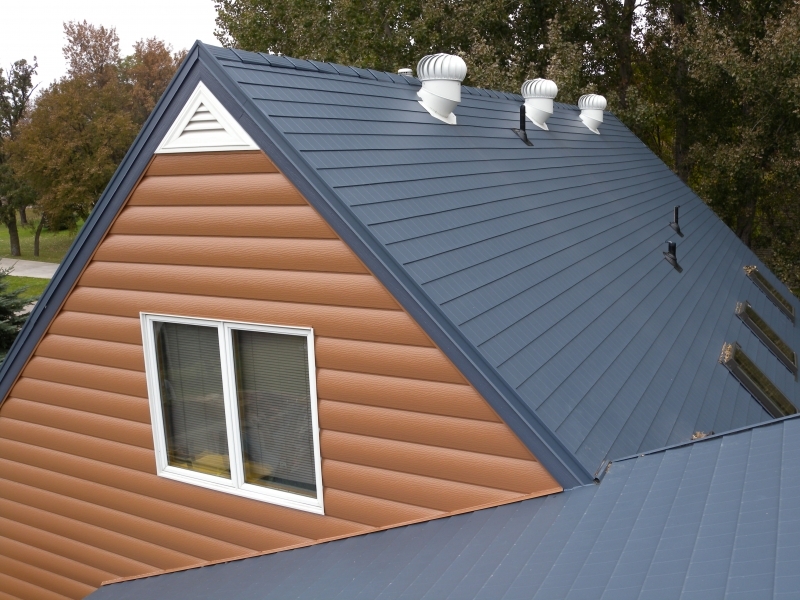 We also have an amazing selection of metal roofing products, which provide an outstanding defense against hail and debris, last much longer than asphalt shingles, and help to improve the aesthetics and energy efficiency of your home. We can even replace your existing house windows with energy-efficient vinyl windows, which can reduce your monthly utility bills and increase the overall value of your home. At ABC Seamless of Northeast Oklahoma, we back everything we install with a lifetime warranty, as well as a rock-solid commitment to your satisfaction with our workmanship. If you ever have a problem, you can call us, day or night, and we’ll make it right. After all, your satisfaction is our primary form of advertising. If you’re looking to beautify your home with a new metal roof, wrap it in unbeatable seamless steel siding, protect it with seamless gutters, or insulate it with energy-efficient vinyl replacement windows, contact the experts at ABC Seamless of Northeast Oklahoma today. We’re proud to serve Collinsville, Claremore, Broken Arrow, and other OK communities throughout the area.